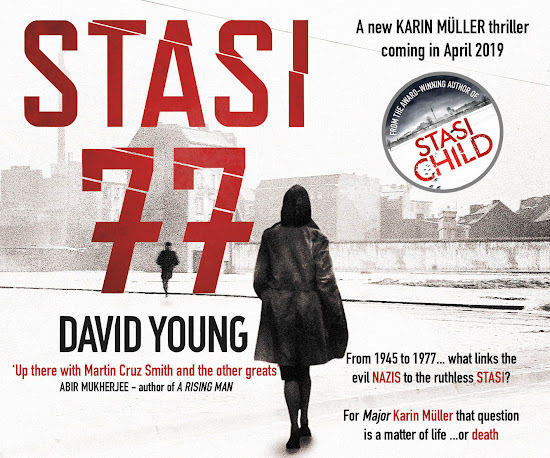 Bestselling novelist Elizabeth Buchan has placed Stasi Child third in the novel category of the international Yeovil Literary Prize. You can read her comments in the Reviews section on this site. The Prize attracts more than a thousand entries each year, and this year there was a record entry for the novel section. Full results here -- click the novel tab on Yeovil Literary Prize page for the full report on the winners.